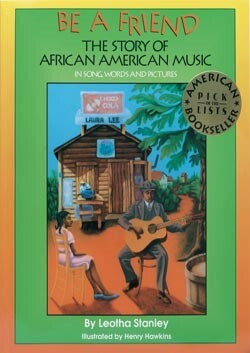 The book covers five distinct African American musical styles - spirituals, blues, jazz, gospel, and rap. The story of each style is told in lively writing, with historical photographs and beautiful oil paintings. And the sheet music to all eight songs is included! 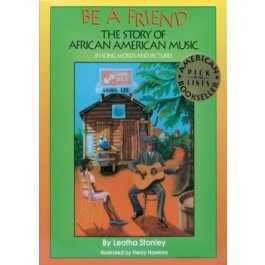 Be A Friend is at once an important musical history book and a lot of fun.